Cover picture looks similar to this. No price increase from 2015. A few packets still available February 2019. The tambura strings are manufactured in France to the specifications of Lyubomir Vladimirov, first tambura, Bulgarian National Radio, Sofia; the successor to the late Rumen Sirakov. 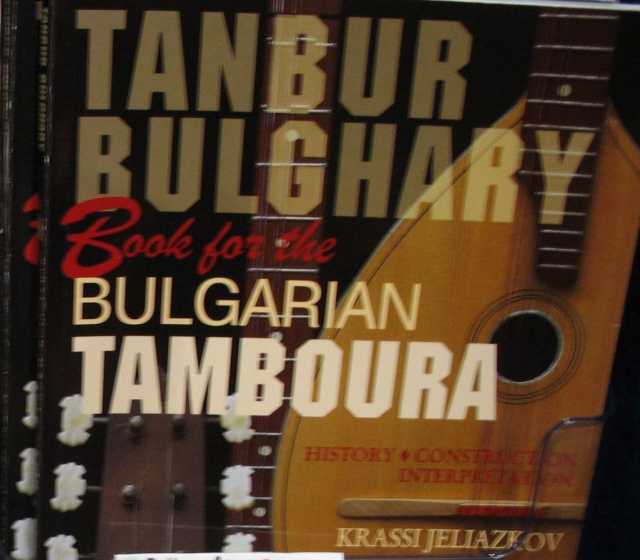 The attractive package uses the cover illustration of the Tanbur Bulghary tambura book.